The hippest items straight from London. Pinkies up! 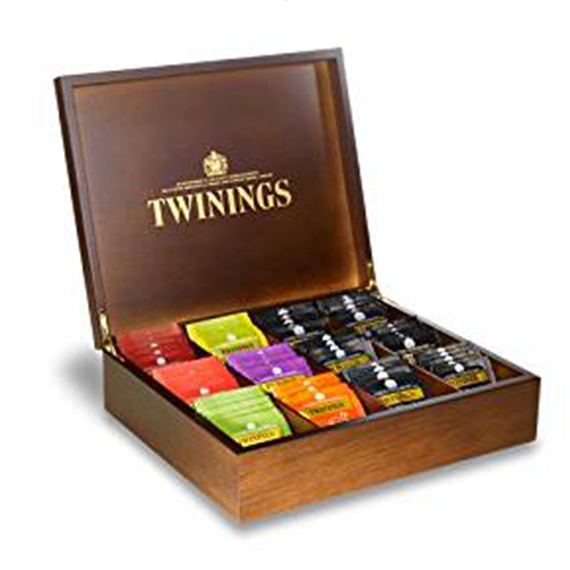 This walnut-stained tea case contains 120 Twinings tea bags. London: it's pretty rainy, kinda cramped, and altogether totally magical. Partial to the Piccadily line? You'll appreciate this chopping board. There's no place like London...so show your love with this street sign. Map your favorite journey in London with this personalised print! 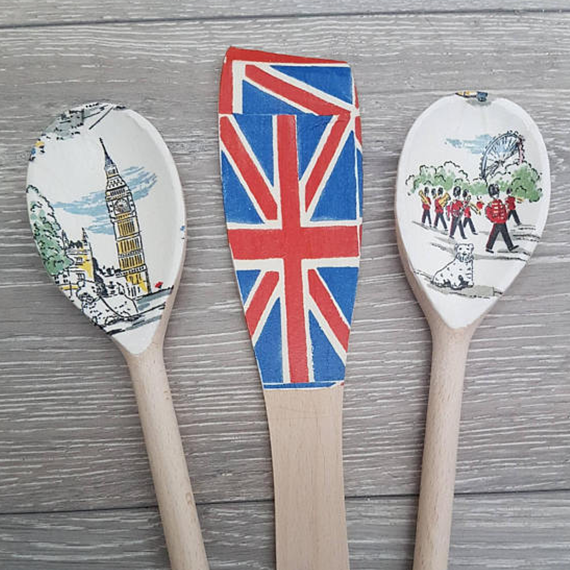 This handmade set is perfect for display in the kitchen or around the house! 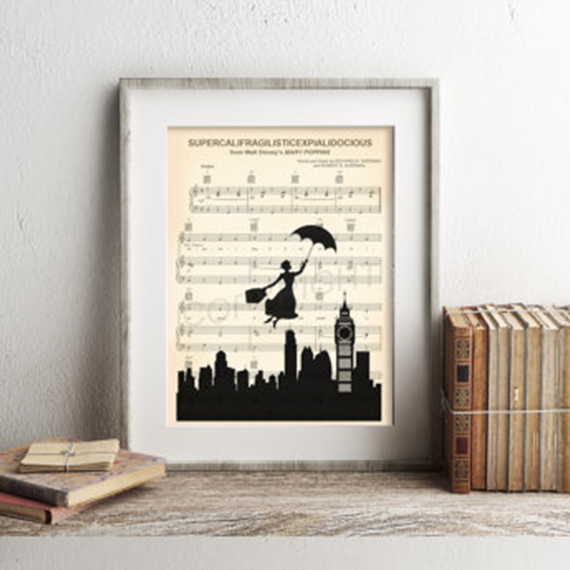 This sheet music art print is ...supercalifragilisticexpialidocious! You're sweet as honey! Say it with local honey, direct from London and Surrey. This teapot is decorated with the original illustrations from Alice in Wonderland!